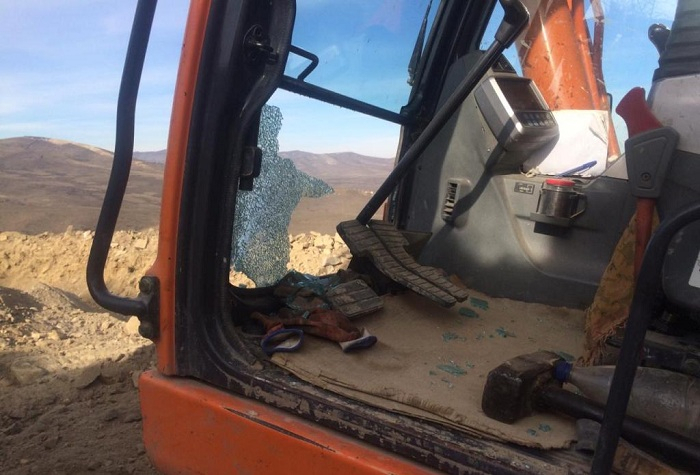 Today, at about 11:20 and 11:40 (GMT+4), Armenia’s armed forces fired on a civilian-driven excavator outside a border point near the Kamarli village of Azerbaijan’s Gazakh district, the State Border Service of Azerbaijan told AzVision.az. 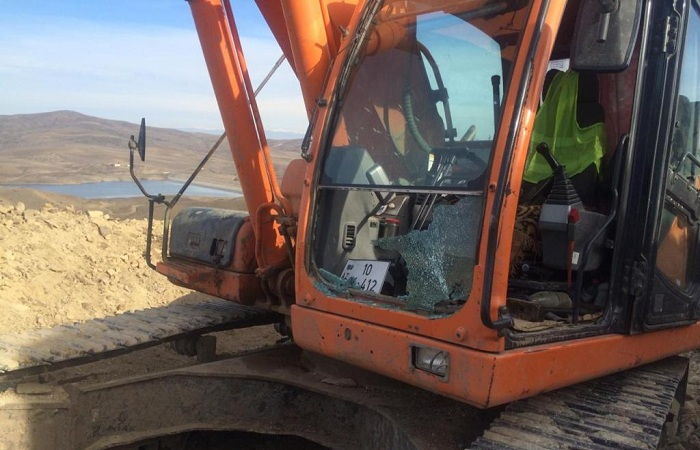 The Armenians were using 7.62 mm-caliber PK machine guns and 12.7-mm caliber DShK heavy machine guns, the State Border Service said. 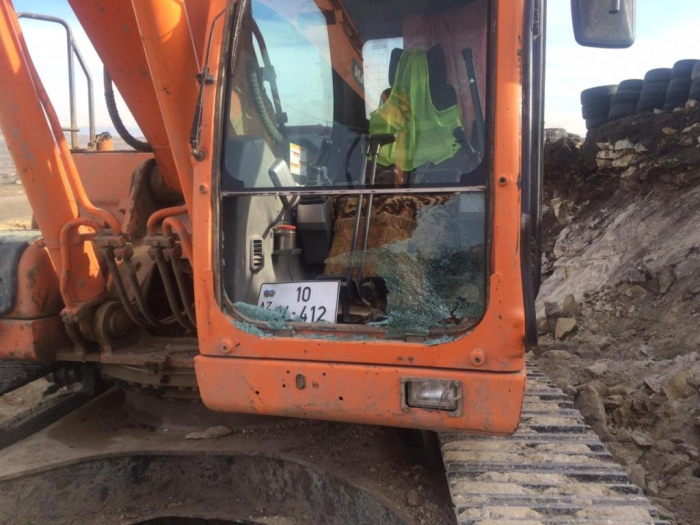 As a result, six bullets hit the ladle and other parts of the excavator, damaged the glass of the cab. No casualties were reported. 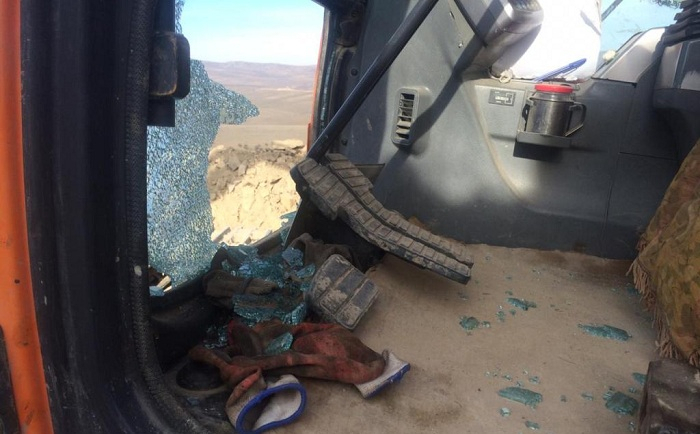 The Armenian armed forces continue to violate the ceasefire regime in the areas of border points on the line of contact with Azerbaijan in Gazakh and Agstafa districts.